Calling all waterfowl enthusiasts. Join master waterfowl caller and call maker George Lynch for his world class presentation. Relentless Pursuit: Come one and all to meet the one and only "Slock Master". This spear throwing and arrow chucking master is one of the best outdoor entertainers in the business. Catch bigger & more pike & walleye with these simple techniques. Join Canada's best know outdoor couple, Live 2 Hunt's Cody and Kelsy Robbins. Join this Saskatchewan based duo as they recap their 2018 season. Cody and Kelsy presentation is always a must see! Join Steve as he discusses his most recent Whitetail hunt, quest for his Sheep Slam, as well hunting Argentina. 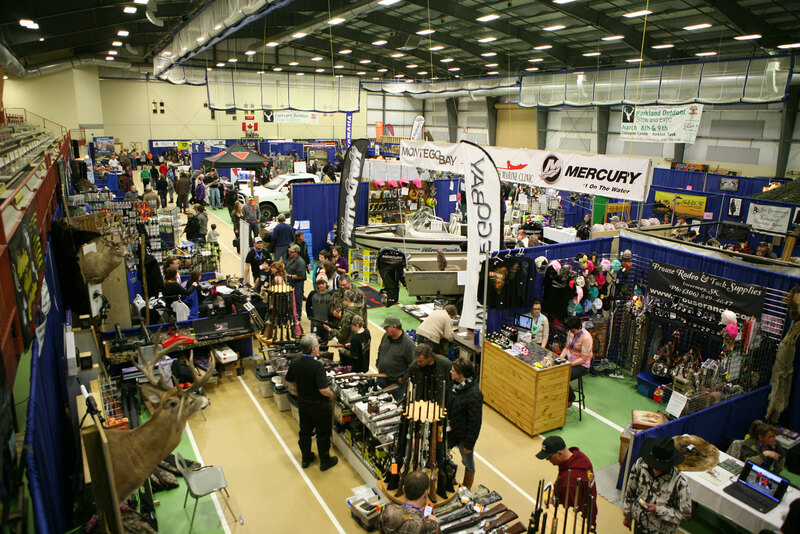 © 2015 Parkland Outdoor Show and Expo. All Rights Reserved.